Tuesday & Wednesday, 8 a.m. - 5:30 p.m. Closed Friday - Sunday. 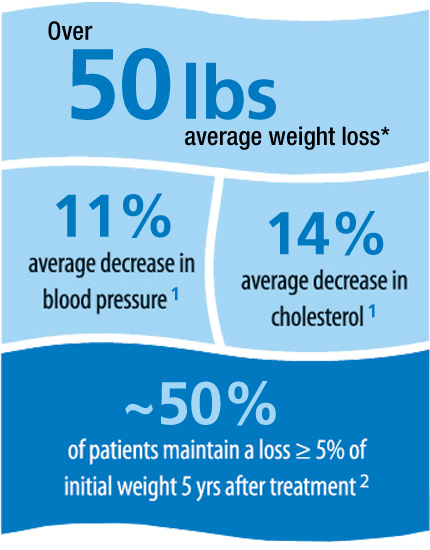 Our nonsurgical, medically supervised weight management program closely monitors and assesses progress toward better health and emotional well-being. The program utilizes Optifast, a full meal replacement plan that transitions to self-prepared "everyday" meals in conjunction with comprehensive patient education and support. The program can be personalized for adults and teens who would like to lose any amount of weight. Our goal is to provide patients with expert resources to address, modify and support lifestyle, behavior and diet decisions. This program can be customized to meet your individual weight loss needs. You are invited to attend a free information session to learn more. To schedule your session, call us at (256) 265-3072. For more information, read our Q & A with Bill Nelson, behaviorist, or view our informational video here.